For most people, obtaining a mortgage is one of the largest financial decisions they will ever make. At SAFEBRIDGE, our main goal is to help our clients properly analyze their needs and assist in determining which mortgage solution will best fit both their short and long term financial goals. Obtaining the best interest rates is just the beginning; building a mortgage program that fits your financial goals to help build net worth and wealth is what makes us unique. If learning how to pay off your mortgage faster while building wealth at the same time is important to you, then we can help. Pre-Approvals: Is your mortgage rate guaranteed for at least 120 days? Purchase: Have you purchased your new home yet? 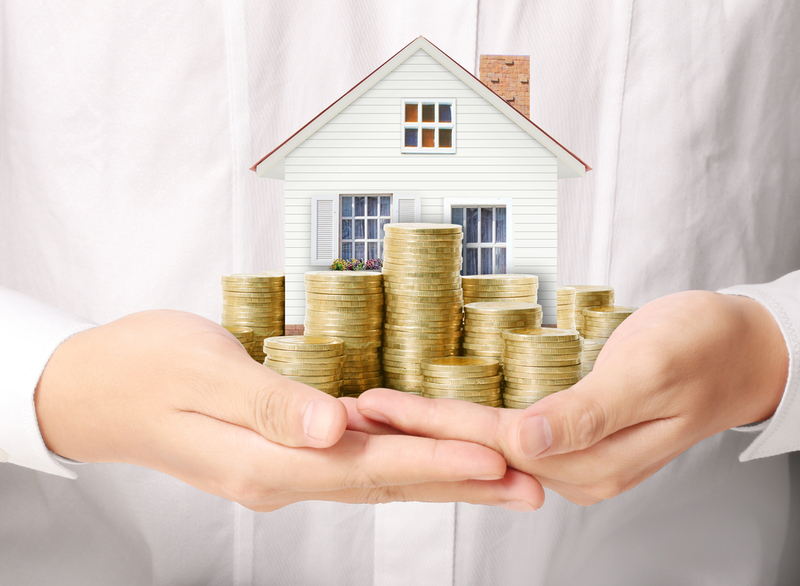 Refinance: Would it help if your monthly cash flow improved? Equity Take Outs: Interested in renovating your home? TaxSmart Mortgage: Is your mortgage interest tax deductible? Private Mortgage: Has your bank said NO due to your bruised credit?